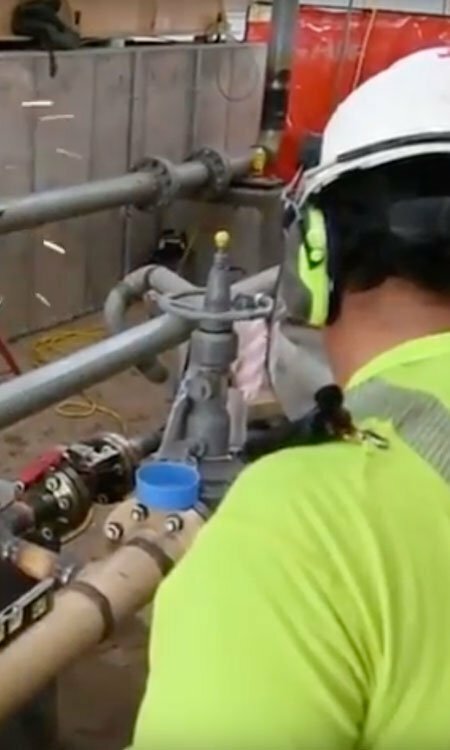 The Rope access, Working at heights & Construction industry has long been known for having high exposure to potentially damaging noise levels which poses an obvious risk to workers. 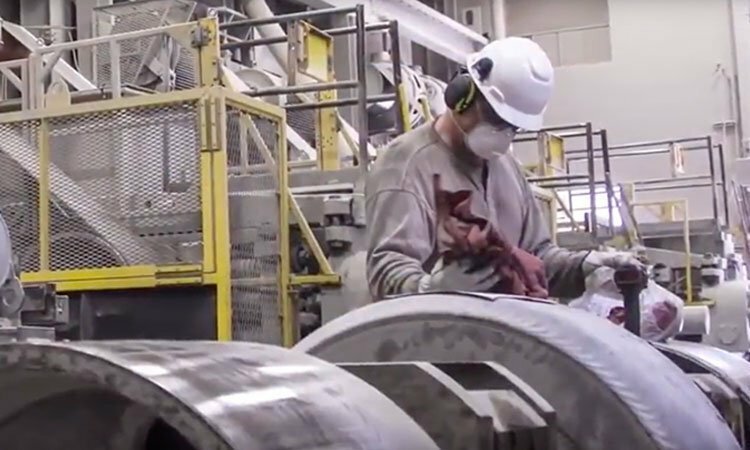 As the Industry has grown, so too has its safety measures and along with it controls around hearing, respiratory and vision are now firmly in place. A somewhat unspoken risk though is the inability to effectively communicate during these works. Workers are often placed in potentially life-threatening positions where quick communication could be the difference between life and death. An all too often visual is a member of a team shouting to a colleague only to have to walk into a potentially dangerous situation to tap them on the shoulder to get their attention. Putting themselves at risk as well as startling the worker which could also prove hazardous. 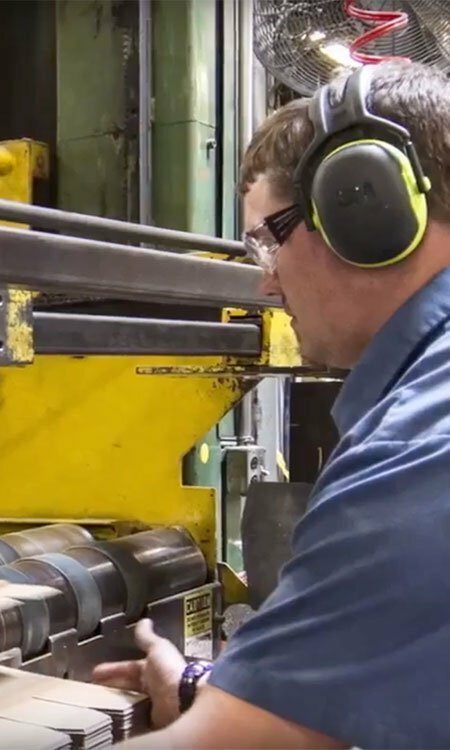 Thankfully with advancements in the hearing protection industry, companies like 3M Peltor are now offering noise cancelling earmuffs with Built-in communication ability via 2way radio and Bluetooth enabling connection to your phone. 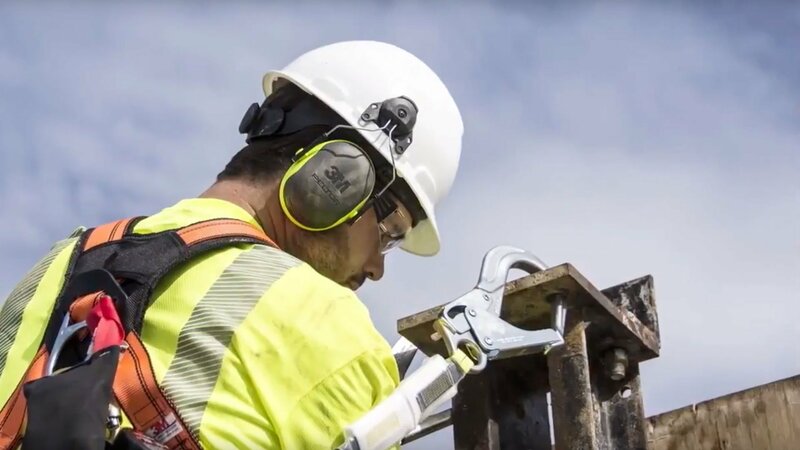 The earmuffs come equipped with the ability to stream high-quality stereo sound, Digital noise reduction, as well as Ambient noise level adjustment allowing you to still hear someone speaking to you but will auto block out when noise reaches dangerous levels all while being hands-free. 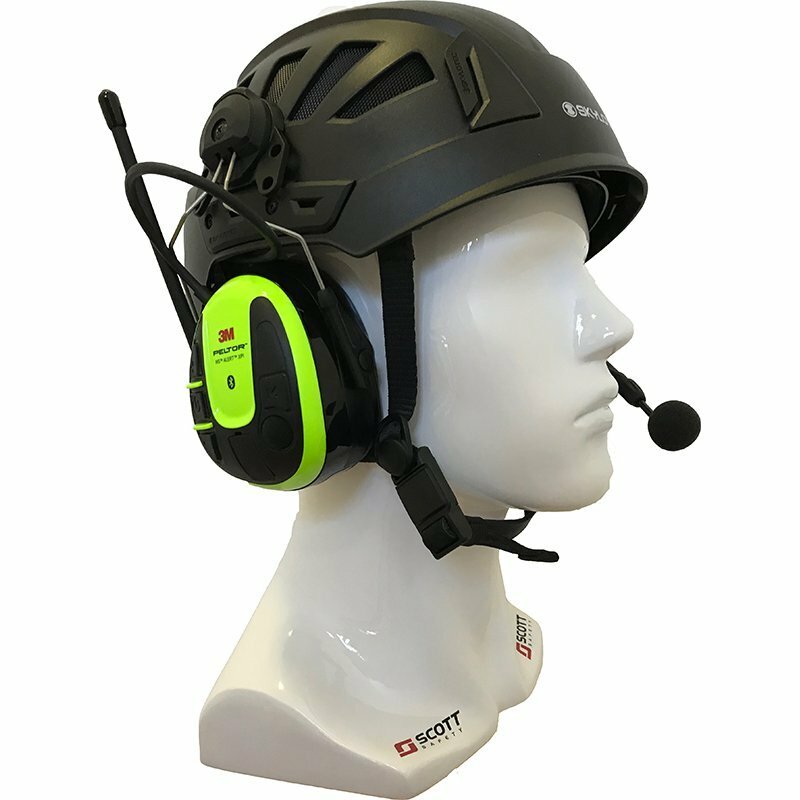 The ear muffs are supplied with 2 mounting options giving them the ability to fit into most Rope access Helmets as well as your typical construction hard hat also. Visit us in store to try out the different options today. Click here to find us in Sydney, or click the link below to buy now.